Are you planning a trip to the different areas in Miami, Florida? You can experience the captivating cities in Florida with the help of Paramount Luxury Rentals. Paramount Luxury Rentals features the most extensive selection of exotic luxury vehicles where you will be able to experience a never-before satisfaction and luxury when driving. You will be given the best opportunity to drive your dream exotic sports car coming from the world’s most popular manufacturers. From events to exploring the cities, you will stand out. Are you dreaming of traveling using a Lamborghini rental? How about Ferrari rental or Rolls royce rental ? Regardless of your exotic dream car, we give you the best selection you can never imagine. All you have to do is to tell us your desired vehicle, and we will provide you with what you need. Who says that you will spend about multi-million dollars to ride an exotic car? Here at #1 Miami Exotic Car Rental – Paramount Luxury Rentals, we will make riding on your desired exotic sports car be in reality. Whether you are looking for airport pick up service or a luxury ride to your desired destination in Florida, everything comes with decent prices. Do you want to stand out during special occasions? If yes, why not choose Paramount Luxury Rentals and take advantage of the exotic car that will match your unique requirements and budget. From wedding events to anniversary celebration to corporate parties, our exotic vehicles will help you stand out from the crowd. Just select from our multi-million dollar fleet, and we make sure that the next special event you will attend will be filled with luxury and amazement. When you use our exotic cars, we give you the chance to explore the best of Miami and other destinations you desire. Drive using your favorite exotic vehicle and get mesmerized with the beautiful views! Your Florida experience is never completed without uncovering the roads together with its exhilarating spots. To make your trip more meaningful, riding on an exotic car is an advantage. If you want to see scenic views and you love to travel, Florida is perfect for you. Whether you want to drive together with your family or you prefer to be alone, Paramount Luxury Rentals can give you the best luxury experience you never had. With the help of our luxury car rentals, exploring amazing places becomes easier and faster. We can help you make your travel loaded with extraordinary luxury drive and exciting activities. Thus, you have nothing to worry about your budget. We give you the most affordable luxury car rental. So, if you feel that now is the best time to experience a different level of luxury without breaking your bank account, take advantage of our exotic car rental service. Visit different places and discover what luxury is all about. Contact Miami exotic car rental today at 786-441-7392 or visit our website www.ParamountLuxuryRentals.com, and we give you the most extensive selection of exotic cars! 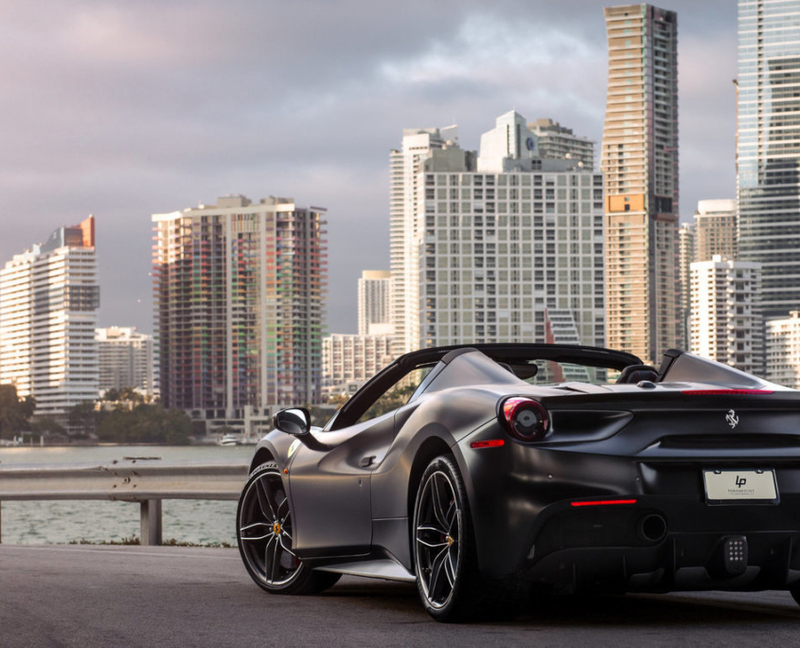 4 Irresistible Reasons to get an Exotic Car Rental in Miami from Paramount Luxury Rentals. https://www.paramountluxuryrentals.com/wp-content/uploads/2016/02/Paramount_Luxury_Rental_HorizontalLogo_website_245x58.png 0 0 paramount https://www.paramountluxuryrentals.com/wp-content/uploads/2016/02/Paramount_Luxury_Rental_HorizontalLogo_website_245x58.png paramount2018-11-20 17:49:562018-11-27 18:43:484 Irresistible Reasons to get an Exotic Car Rental in Miami from Paramount Luxury Rentals.